The CAS decision to clear 28 Russian athletes may influence the IOC and other international federations, analysts told RT. However, the IOC may do everything in its power to prevent the athletes from competing in the Olympics. 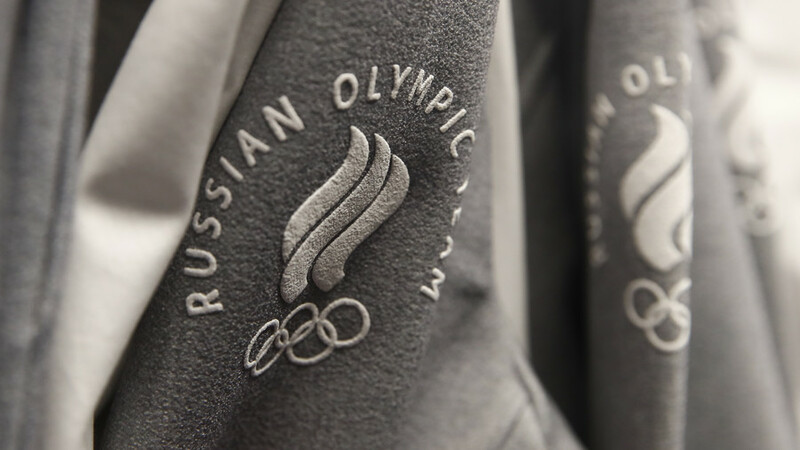 There has been a positive development for Russia’s athletes in the doping saga. 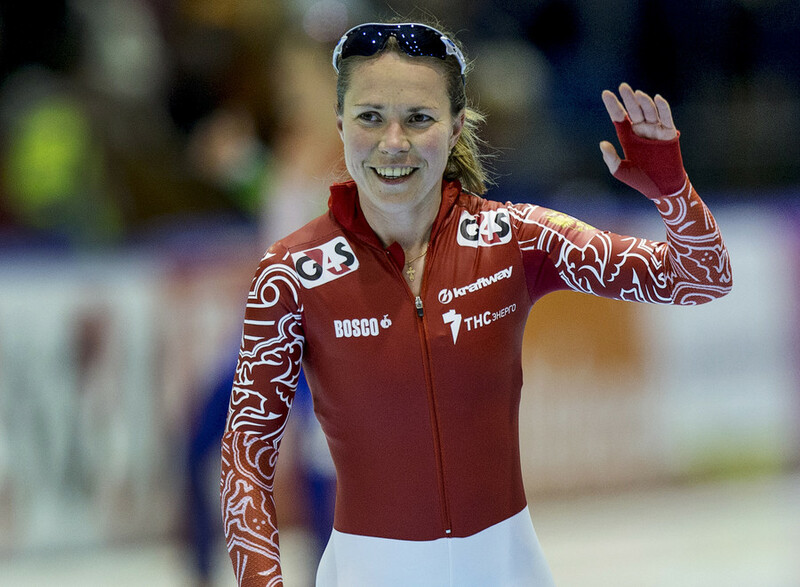 The Court of Arbitration for Sport (CAS) has fully upheld the appeals of 28 Russian athletes who had been banned for life from the Olympics. The initial decision to enforce the bans was made by the International Olympic Committee (IOC). Some Russian athletes thought their dreams and careers were over. Meanwhile, the IOC reacted to the news by saying that its decision made in December remains in place. “The result of the CAS decision does not mean that athletes from the group of 28 will be invited to the Games,” it said in a statement. RT asked analysts what the possible consequences of the CAS ruling are and whether the cleared athletes may still have a chance to participate in the 2018 Winter Olympics in South Korea. “The CAS has reached a very interesting decision,” says Michele Verroken, founding director of Sporting Integrity Ltd and former director of ethics and anti-doping at UK. “The CAS arbitrators just appeared to have acted independently and on the basis of the evidence they have. That’s what we expect CAS to do. The CAS has done its job – whether people wanted a different outcome, it’s about really whether or not they thought enough evidence was there,” she told RT. 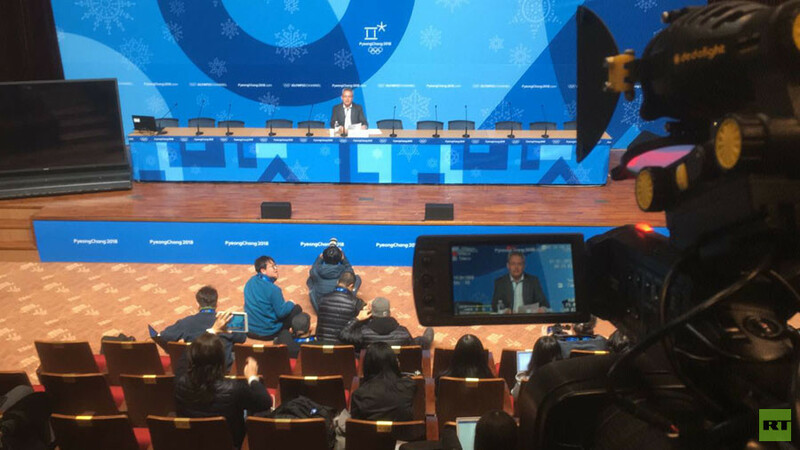 “It is indeed the other system which the IOC relies on – it is about issuing so-called invitations for the Russian athletes to be allowed to compete,” he said. Patsev is also confident that the CAS decision may have an impact on other sanctions against Russia. “I think and I hope that this decision will influence the IOC’s position and also the positions of other international federations and maybe the World Anti-Doping Agency’s position towards Russia and its athletes,” he said. 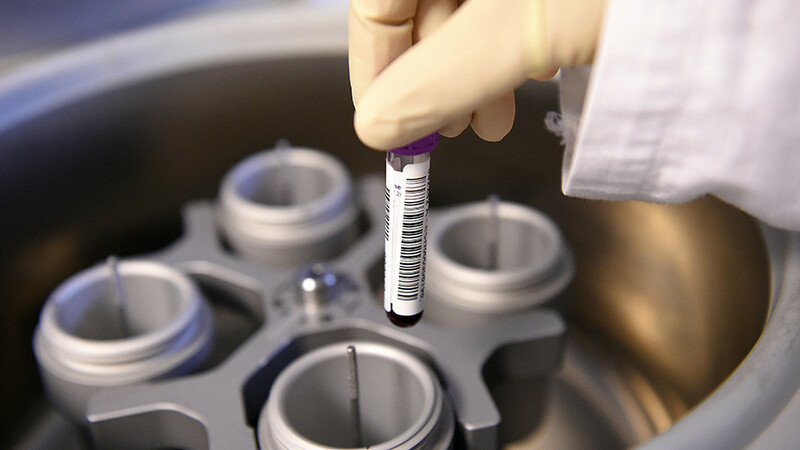 It is also likely that the… athletes that have been accused of doping would now appeal the bans. “I think many appeals will follow. But again, the invitations procedure is not at stake now with the CAS,” Patsev said. The lawyer is optimistic about the consequences of the ruling. “I think more good decisions for Russian athletes will appear soon, and the decisions made by international federations, because many of them were waiting for the CAS to show its position towards the so-called Rodchenkov documents and McLaren evidence and all other pieces of evidence which were submitted by the IOC during the Oswald commission investigations,” he told RT. “This is like exclusive members club to go this Olympics. And they do retain the right to block all of the athletes who have been cleared today on this very strange evidence that was put forward. 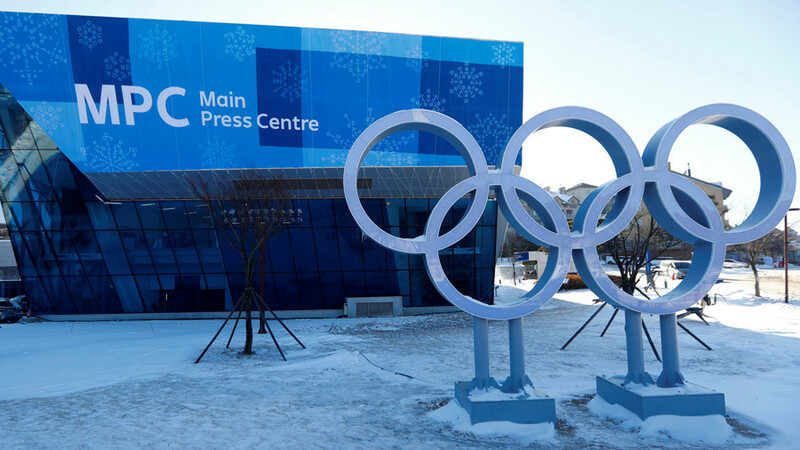 The IOC still retains the right, so maybe none could go. But there should be at least a dozen that will be allowed to compete,” he told RT. 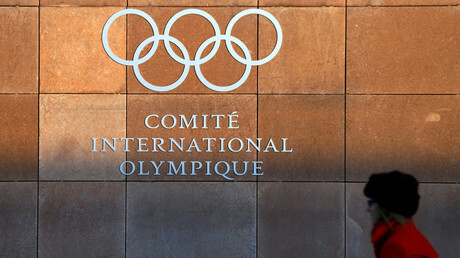 Dr. Gregory Ioannidis, sports lawyer and anti-doping litigation expert, explained that the execution of the Olympics Games falls under the jurisdiction of the IOC. “CAS was not asked to rule on whether there was an organized scheme to cheat, but to determine whether such individual athletes violated anti-doping rules. Given that such individual athletes were not found to have violated any rules and their results have been re-instated, the IOC must reach a decision as to whether they are eligible to compete under their national flag. They are the final rulers on this matter,” he told RT.